One of only four Victoria Crosses won by tank crews in the First World War will go on public display for the first time at The Tank Museum, on the centenary of the action in which the recipient died. 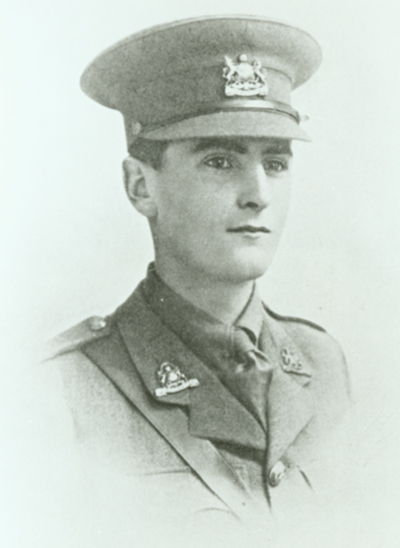 Captain Richard William Leslie Wain was posthumously awarded the VC, the UK’s highest award for bravery, following his heroics at the Battle of Cambrai on November 20, 1917. 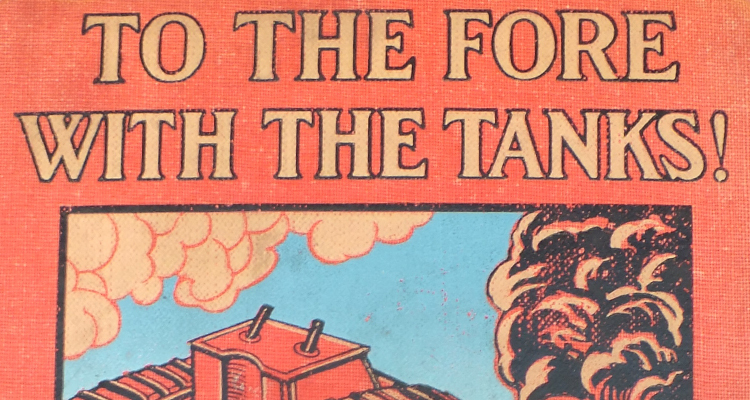 It will now be displayed at The Tank Museum, from 20 November 2017. 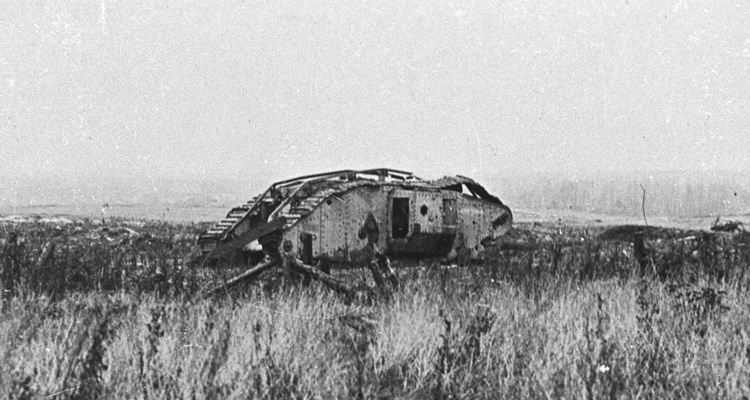 During the battle Captain Wain was seriously injured when his tank Abou-ben-Adam II (above) was hit, but he shunned a stretcher, climbed out with a Lewis gun and attacked the enemy, captured a strong point, took prisoners and allowed the infantry to advance. 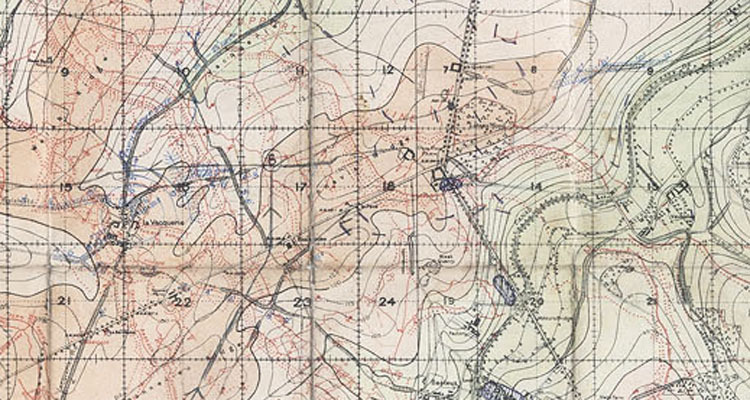 He continued shooting at the retreating Germans until he received a fatal shot to the head. He was killed just days before his 21st birthday. 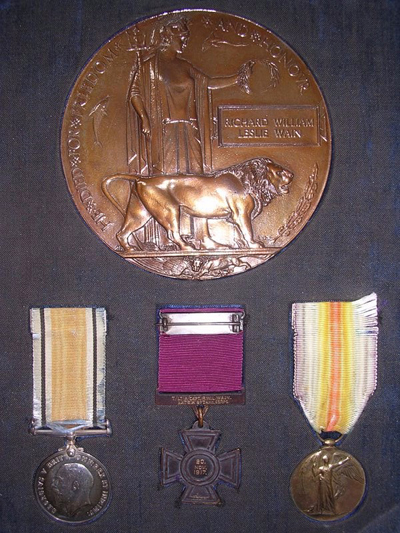 Captain Wain’s family contacted the Museum just before the centenary with the generous offer of the loan of the Victoria Cross, which has never been seen in public, as they wanted others to know of his story. They have asked that his medal be displayed with the following line ‘On loan from the family to share his memory with pride’. 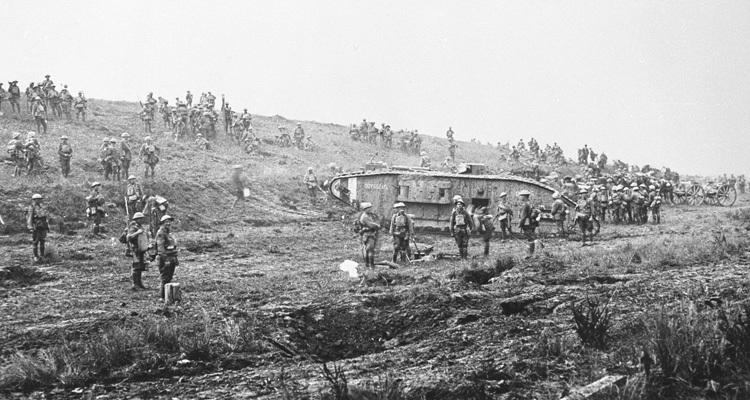 Wain’s citation reads: “For most conspicuous bravery in command of a section of Tanks. During an attack the Tank in which he was, was disabled by a direct hit near an enemy strong point which was holding up the attack. “Captain Wain and one man, both seriously wounded, were the only survivors. “Though bleeding profusely from his wounds, he refused the attention of stretcher bearers, rushed from behind the Tank with a Lewis gun, and captured the strong point, taking about half the garrison prisoners. The VC was presented to his parents by King George V at Buckingham Palace on 20 April, 1918. Richard Wain’s Victoria Cross will be on display at The Tank Museum from 20 November. 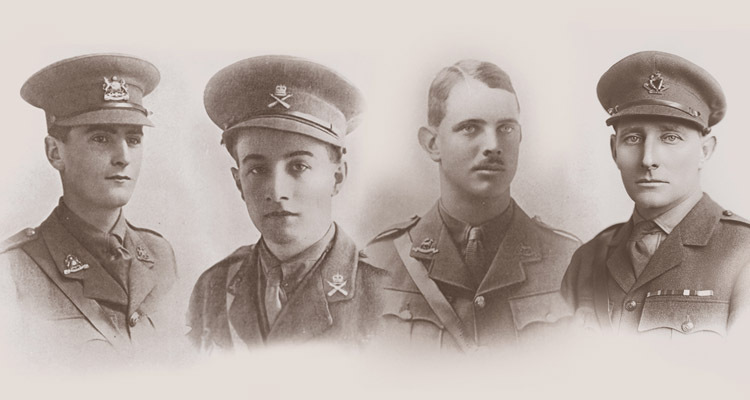 For the first time ever the four Victoria Crosses awarded to members of the Tank Corps during the First World War have been brought together at The Tank Museum. This historic exhibition, the Victoria Cross Exhibition, will be on display Monday 6th August 2018 until Sunday 11th November 2018. 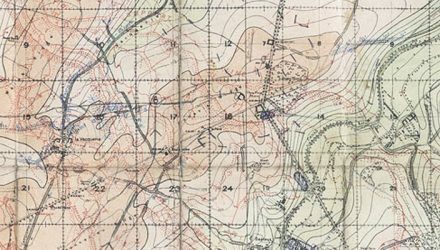 Read about the first Tank Corps member to be awarded a Victoria Cross, Clement Robertson.